As Proclaimers of the Word of God, Lectors have the privilege and responsibility of proclaiming the sacred scripture during Mass. The Word of God is not merely read during the liturgy, it is proclaimed. Effective proclamation involves the delivery of the message with clarity, conviction and appropriate pace. This special ministry has a workbook that provides commentaries, phonetics and helpful information to assist in this preparation. This ministry is treated seriously and with great dignity, demonstrated in how the Lector dresses, prepares and proclaims. 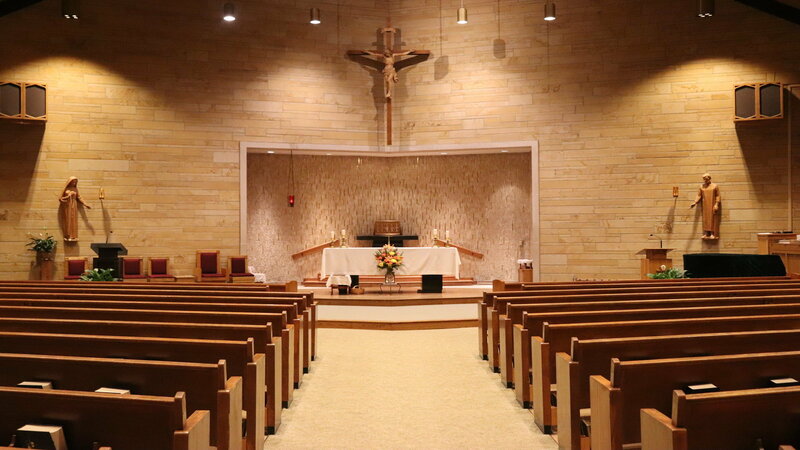 There is an established schedule for each weekend Mass and sign-ups occur throughout the year for extra Mass schedules (Easter and Christmas). Schedules are created quarterly and are posted on this website. Once a year, the Lectors meet on a Saturday morning with other liturgical ministers for devotion and adoration of the Blessed Sacrament. Please check in with the Sacristan at least 15 minutes prior to Mass, so that he/she is not looking for a replacement that will not be needed. This will also allow time for you to prepare for this important ministry prior to Mass. If you are unable to lector on the day scheduled, please arrange for a substitute. If there is a difference in the established schedule and what is listed in the weekly bulletin, always defer to the established schedule. If there is a change in your availability or preferred Mass, please contact Sarah Wuestefeld at [email protected] or 317-752-2572. If you are interested in participating in this very important ministry, are a practicing Catholic in full communion with the Catholic Church, and are willing to commit to proclaiming the word of God on a routine basis, please fill out the form below.